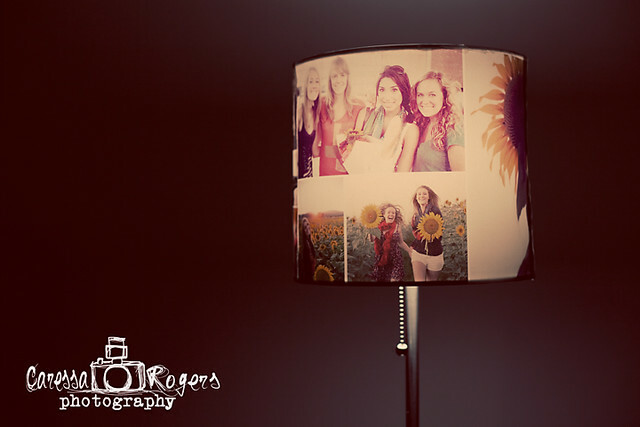 Caressa Rogers Photography: On The Seventh Day of Christmas! Source: Vintage Camera Tote and Pouch at the Photojojo Store! Source The Camera Cookie Cutter Set at the Photojojo Store! Source: USB Film Roll at the Photojojo Store!